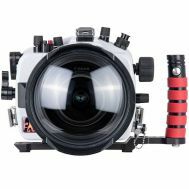 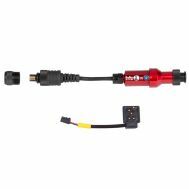 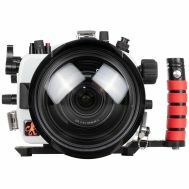 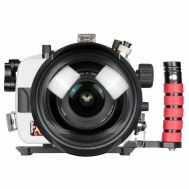 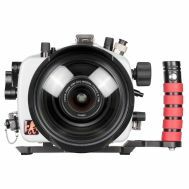 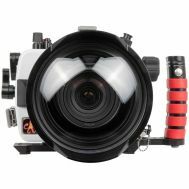 One of the oldest underwater imaging equipment companies around, Ikelite manufactures a diverse line of underwater photographic equipment. 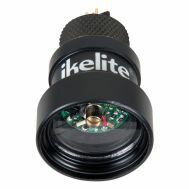 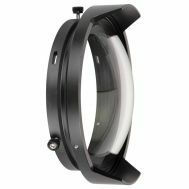 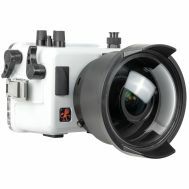 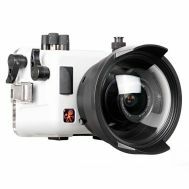 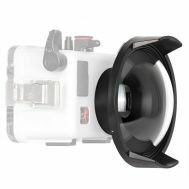 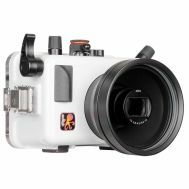 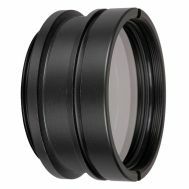 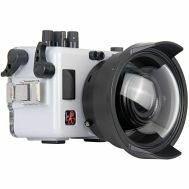 Ikelite equipemt ranges from housings for simple point-and-shoot cameras to exotic housings for slr and video cameras. 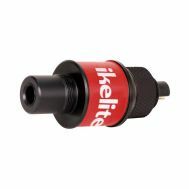 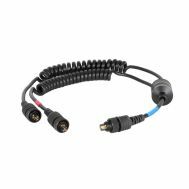 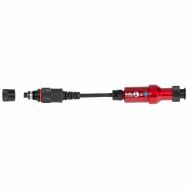 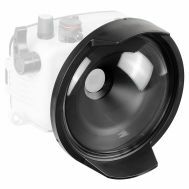 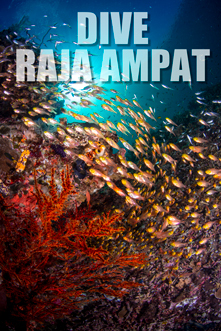 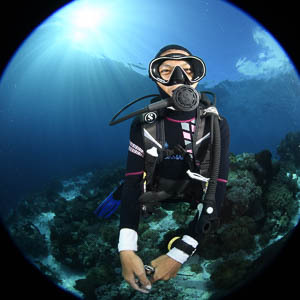 Ikelite is famous for the design and manufacture of sophisticated electronic flash units, strobe mounting systems, and a wide range of unique accessories for underwater photography.